ALC Alicante Flights : Compare 2019 fares and flight times to or from (ALC) Alicante airport from the UK and across Europe for the best flights for your next Benidorm holiday. Alicante 2020 flights on sale now! A super fast cheap flight finder. 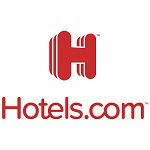 Find your cheap flight to Spain then book direct with the airline or travel agent. Easy and quick! 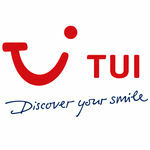 Air Europa, BA, easyJet, FlyBE, Iberia, Jet2, Ryanair, TUI airways, Thomas Cook and Voltea, plus many more. 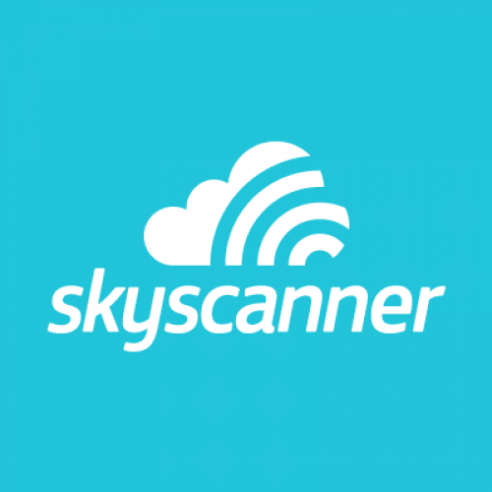 To search with skyscanner just enter you departure airport in the search box! 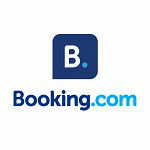 One of the most popular flight comparison website. Find the cheapest Alicante flights from the UK or from Europe in one easy search, then book direct witht he airline or travel agent. Book flights for summer and winter 2019/2020. Summer and winter 2019 Flights on sale. 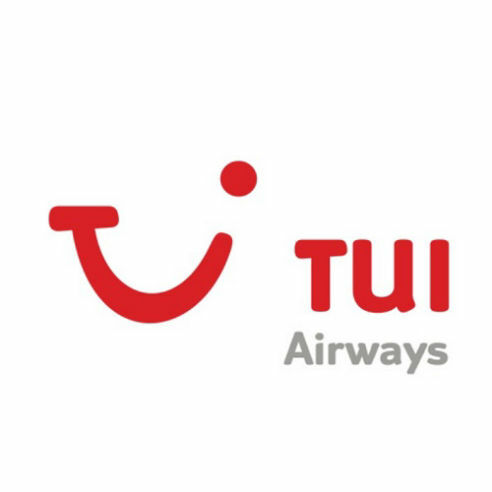 TUI Airways fly direct to Alicante from Belfast, Birmingham, Bristol, Cardiff, Doncaster-Shefield, East-Midlands, Edinburgh and Exeter. Plus Gatwick or Glasgow. Liverpool and Luton. Manchester. Newcastle, Norwich, Southend and Southampton. 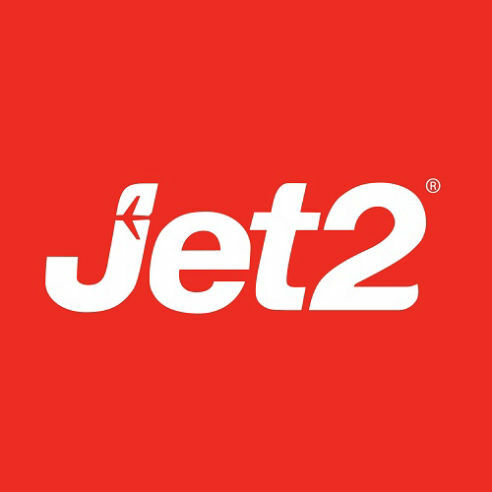 Over 1 million seats availabe for the 2019 season with Jet2. Fly form 9 UK regional airports to Alicante. Depart from Belfast, Birmingham, East Midllands, Edinburgh, Glasgow, Leeds Bradford, London Stansted and Newcastle. Flights on sale for 2020. 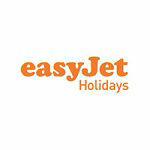 Also see Jet2holidays. A slick super fast price comparison site to find Alicante flights plus Train, Bus and Coach services across Spain and Europe wide. Fastest growing transport comparison site in Europe! Well worth a look. 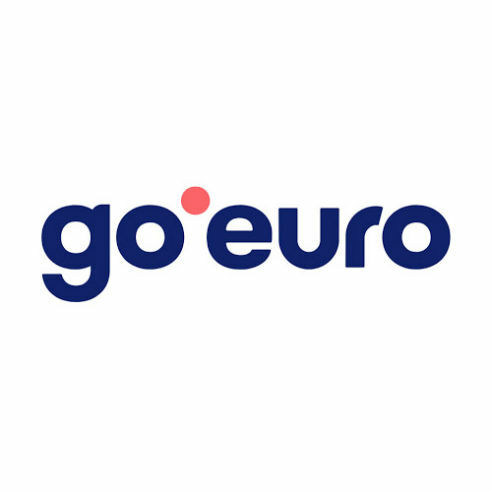 Yopu can even book a Benidorm express ALSA Alicante airport bus at goeuro. 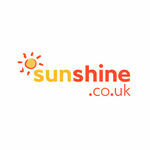 DIRECT ALICANTE FLIGHTS - Fly from 26 regional UK and Ireland airports. 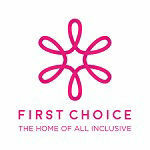 Book one-way, return or mix up different airlines to get the cheapest (ALC) flights and best times. DEPART FROM - Belfast (BFS), Birmingham (BHX), Bournemouth (BOH), Bristol (BRS). Doncaster Sheffield (DSA). East-Midlands (EMA), Exeter (EXT). Ireland: Cork (ORK), Dublin (DUB) and Shannon (SNN). Jersey (JER). Leeds-Bradford (LBA), Liverpool (LPL). London: Gatwick (LGW), Heathrow (LHR), Luton (LTN) , Southend (SEN) and Stansted (STN). Manchester (MAN). Newcastle (NCL) and Norwich (NWI). Southampton (SOU). Scotland: Aberdeen (ABZ), Edinburgh (EDI) and Glasgow (GLA). Wales: Cardiff (CWL).